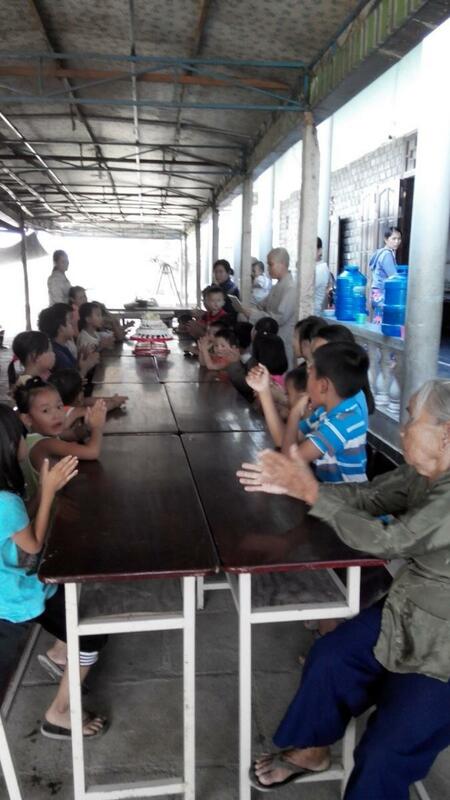 On May 17, 2015 we visited the Lac Thien Orphanage with fans and a special treat for the children. 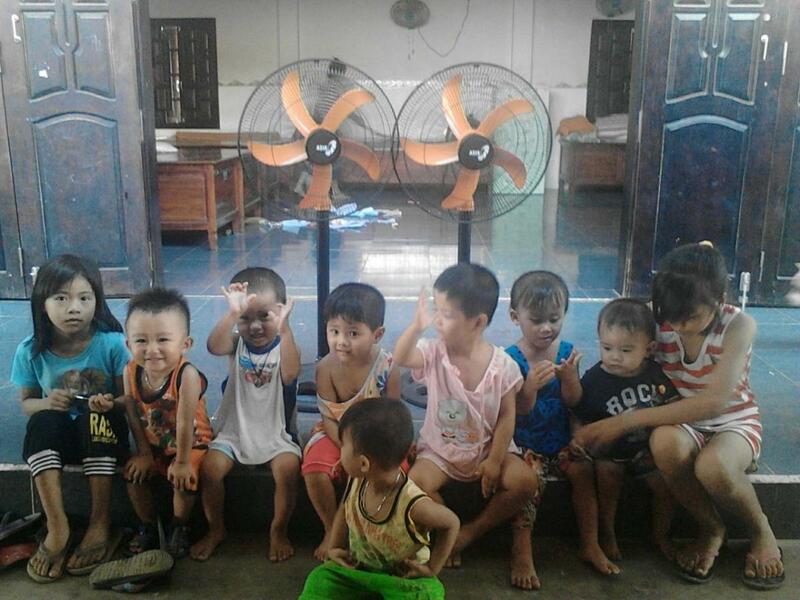 This trip was made possible by a kind donation from Thi Nguyen. 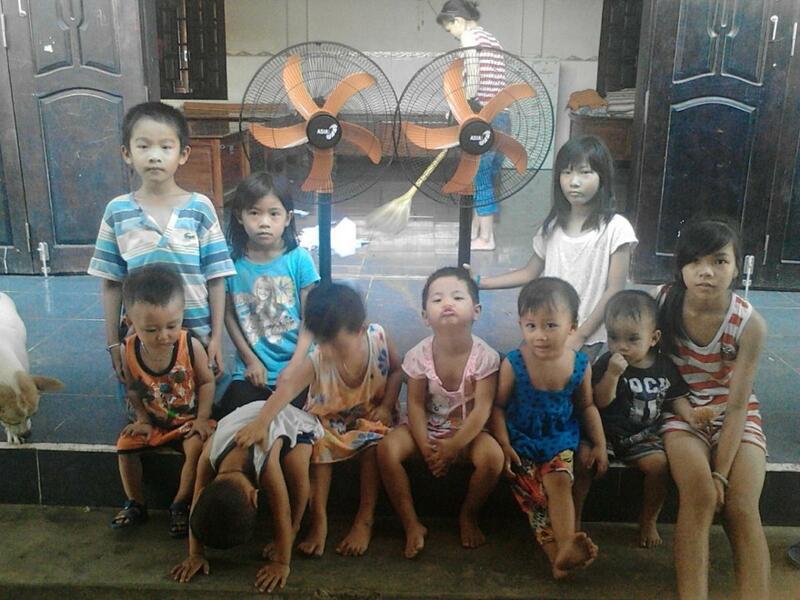 We contacted the nuns at Lac Thien, and they told us that with summer coming, fans would be greatly appreciated. We thought we would do something a little special for the children as well. 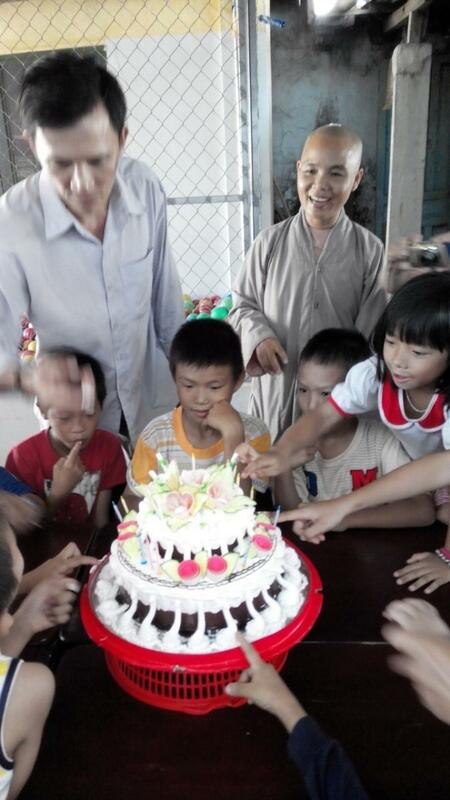 It’s the end of the school year in Vietnam, and the orphans at Lac Thien almost never get an opportunity to enjoy decadent sweets. 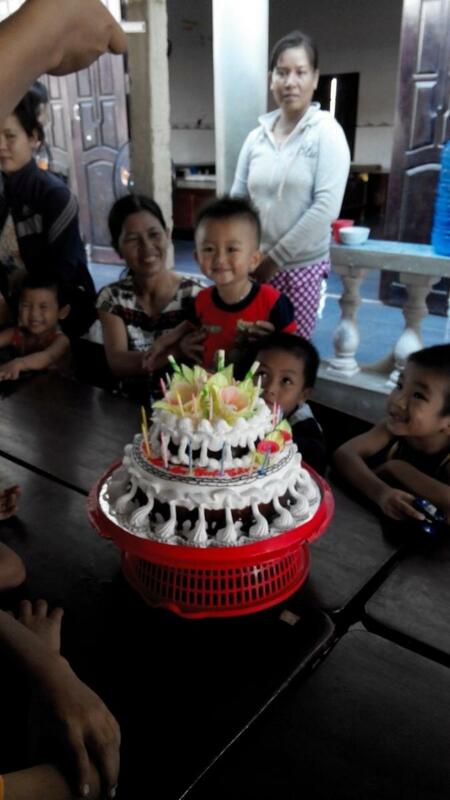 When we visited, our team brought a beautiful cake for all of the children to enjoy, in celebration of the end of the school year. They were very surprised and everyone had a great time.